On a scale of 1 to 5, how would u rate Riley's First Date? [BOYS ONLY] Who would u rather marry? Which emotion best suits Riley during the movie? Who's the best looking Inside Out character? Who is the protagonist of Inside Out? It was back-to-school season, and I was going to be in third grade. It was time to buy my school clothes at JCPenney. But we ended up buying only white shirts and no red ones whatsoever, because there weren't any good ones left. The first day, I wore a white shirt. Fifth day, Mom handed me my red overhemd, shirt from seconde grade. I was excited. But she zei it was tight, so I had to change my overhemd, shirt and wear a white one instead. I was saddened. 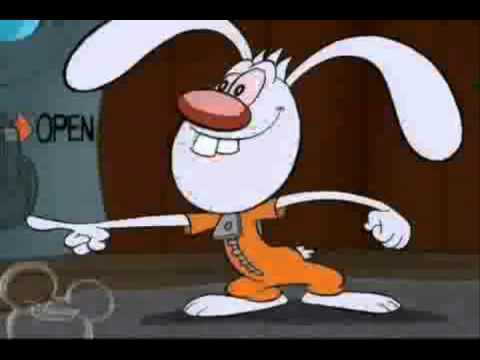 From the very first time Bing Bong appear in the movie, I already sensed that he is very similar... to Olaf of Frozen! Here are some of the likenesses I have discovered so far! I have enumerated 12 resemblances. [b]1. Both have similar design such close gap between the eyes, wide mouth, and long nose. Moreover, both have a very similar pose in this promotional picture. 2. Both have alike personalities. They are easygoing, cheerful, talkative, and, of course, imaginative. Hi everyone, I just finish watching this wonderful film with my grandmother and mother. Despite that they watch it for a while, here is my review about the movie in general and what I think about it. The film opens to be very cheerful and very whimsical, I have to give kudos to the filmmakers because it gives us a wonderful introduction about 5 main emotions that we experience everyday! On Fanpop there was a Inside Out character countdown. These are the results of the countdown. These characters were disliked door the fan base which is likely because they didn't do much in the film. A lot of people thought Jangles was creepy which is likely why he's not very popular. The helicopter pilot seems to have the biggest fan base out of the minor characters. I took the kwis too. Apperiently I'm a crier :3 I acctually bought the movie a couple of days ago. I was watching it with my friend yesterday and we were like "Oh my god. No. Not Bing-Bong! OMGGGGGGG NOOOOOO BING_BONG!!!!!!" a comment was made to the poll: Which emotion best suits Riley during the movie? a comment was made to the poll: Who would u rather marry? a comment was made to the poll: Do u concur that Bing Bong has a lot of similarities with Olaf? Who is the voice of Fear? 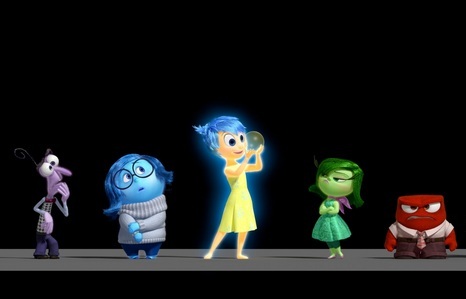 Which Inside Out emotion character are you?